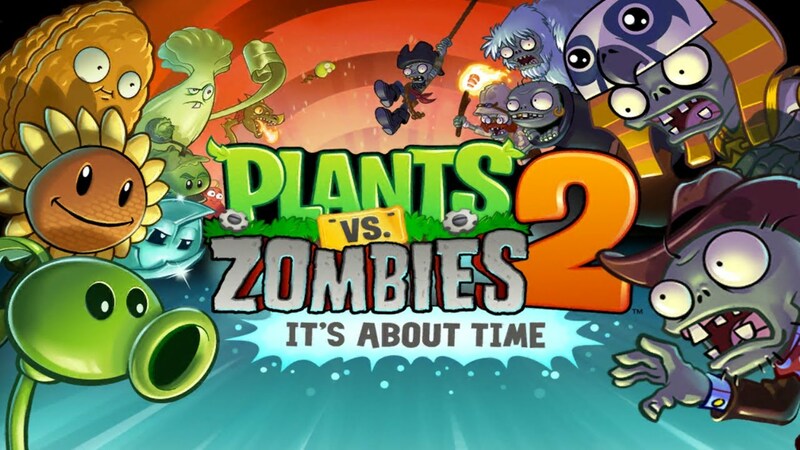 Plants vs Zombies™ - Play the sequel to the hit action-strategy adventure with over 30 Game of the Year awards. Meet, greet and defeat legions of zombies from the dawn of time to the end of days. Amass an army of powerful plants, supercharge them with Plant Food and power up your defenses with amazing ways to protect your brain.